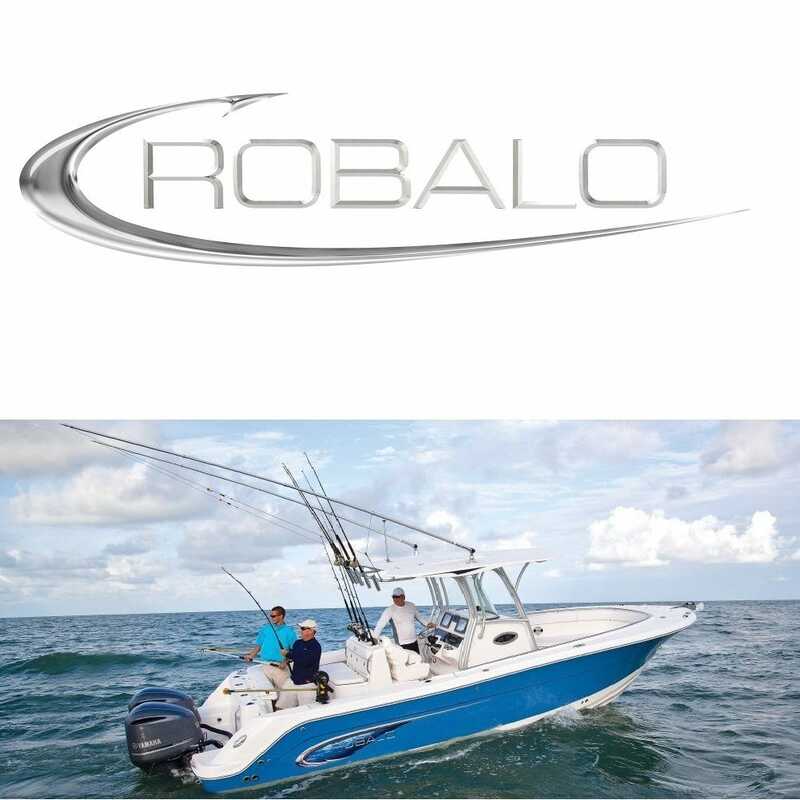 Robalo Boats builds every world-class fishing boat with passion. A leader in the marine industry since 1968, Robalo is renowned for its heavy-duty construction, legendary ride and unwavering desire to stay on the cutting edge of innovation. Great Lakes Skipper is proud to offer our customers new and out of production boat parts for Robalo's incredible lineup of Center Consoles, Cayman Bay Boats, Dual Consoles and Walkarounds. Robalo Boat 5 Piece Windshield 5881045047 | 224 Cuddy SL Glass 82 1/2"